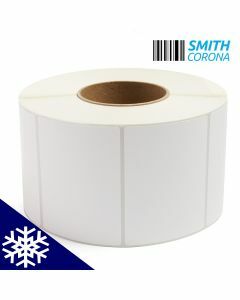 Thermal transfer printing offers world-class results for barcode and shipping information printing. In this method, a hot print head melts a wax ribbon onto the blank printing label. The result is a rugged, permanent print that is more than adequate for abrasive, demanding environments like shipping and mass storage. 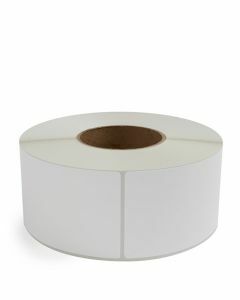 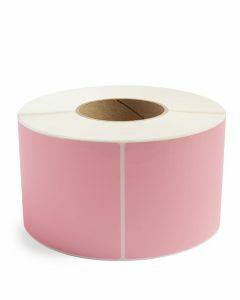 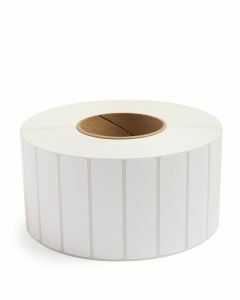 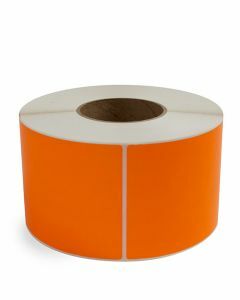 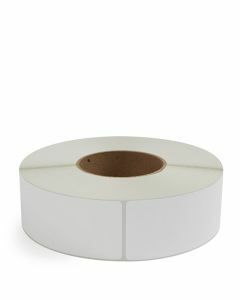 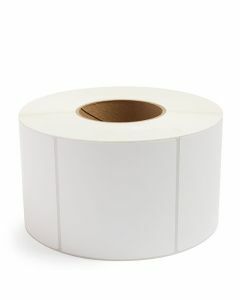 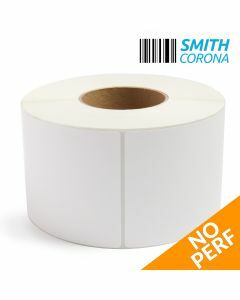 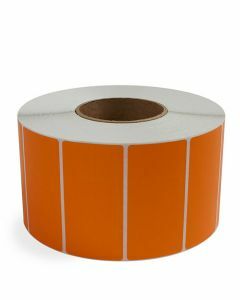 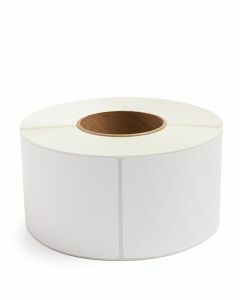 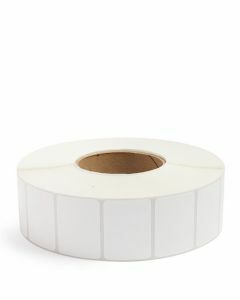 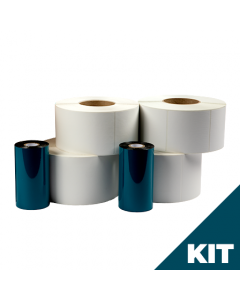 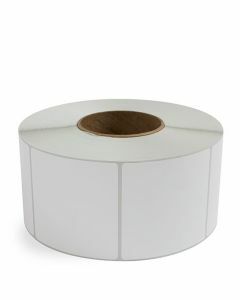 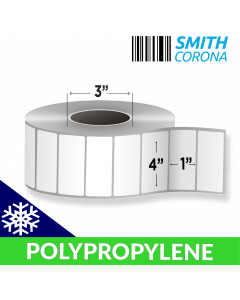 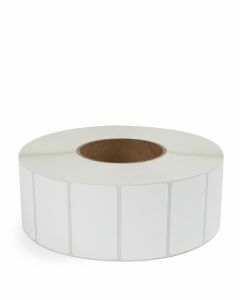 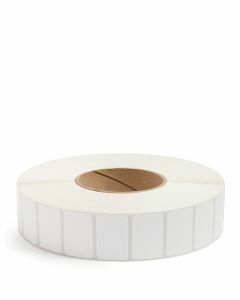 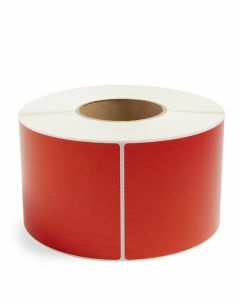 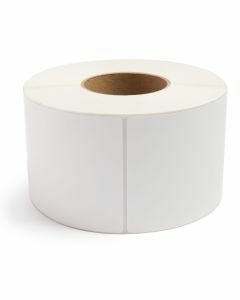 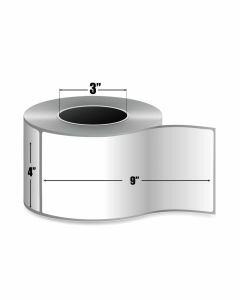 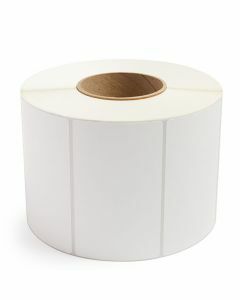 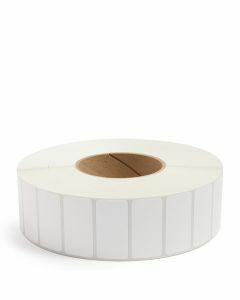 Our 3-inch core thermal transfer labels remain a popular choice for all types of applications. All types are compatible with Zebra printers and most industrial-sized printers. 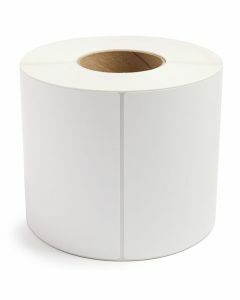 Also, nearly all types work well with Datamax printers. 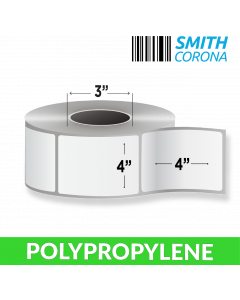 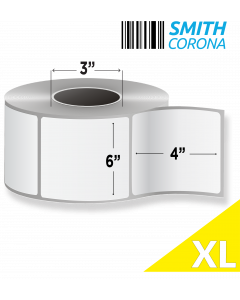 Smith Corona’s integrated supply chain is world-renowned for its intelligent design and efficiency. 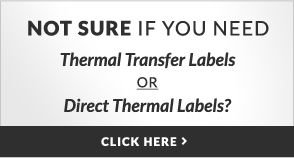 That means savings, and we pass those savings on to you, our customers. It’s how we create the best prices on the market. 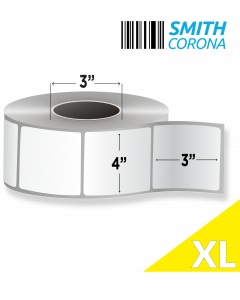 If you need help choosing the right 3 inch core labels for your printer, give us a call at 800-875-7000 or email us . Our trained customer service staff is ready to help.